Many Manitoba employers are working hard to meet the requirements of The Workplace Safety and Health Act and Regulation and the Workers Compensation Act. 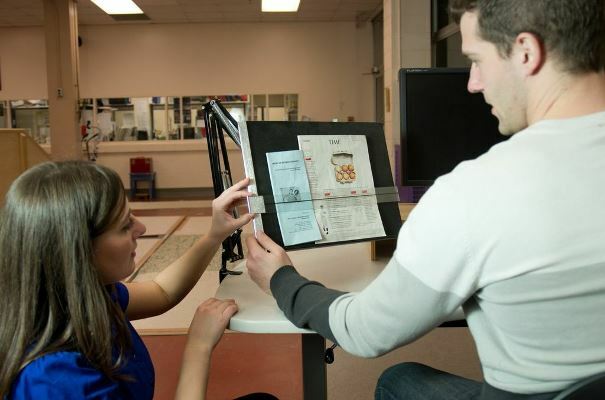 What is the difference between an occupational therapist & an ergonomist? How do I locate an occupational therapist? If you are a medium to large-sized company you may consider hiring an occupational therapist. MSOT can help you advertise for this position and in some cases we will do this free of charge. Contact MSOT’s office to discuss your business’ requirements: email msot@msot.mb.ca or phone (204) 957-1214. MSOT also has a Private Practice Directory that will help you locate an occupational therapist to carry out contract work. Download the Benefits of Early Intervention of Musculoskeletal Injuries presentation.